Oil Garden Bergamot oil has a light, fresh fruit scent. The oil can be used for the symptomatic relief of a sore throat. To use, add five drops to one litre of steaming water, cover the head and inhale vapour, or add to 10mL base oil and apply to neck and chest before bed. Bergamot will be beneficial at times of stress, while relieving irritability and sleeplessness. To target these concerns, add six drops of Bergamot oil to water in any vaporiser or five drops to 100mL cooled pre-boiled water in spray bottle. Application to skin may increase sensitivity to sunlight. If symptoms persist consult your healthcare practitioner. Store below 30˚C. Not to be taken orally. Keep out of reach of children.  Active ingredients: Citrus aurantium var bergamia fruit peel 1mL/mL. Most bergamot essential oils that I have tried have had an uplifting citrus scent with floral and/or fruity notes. 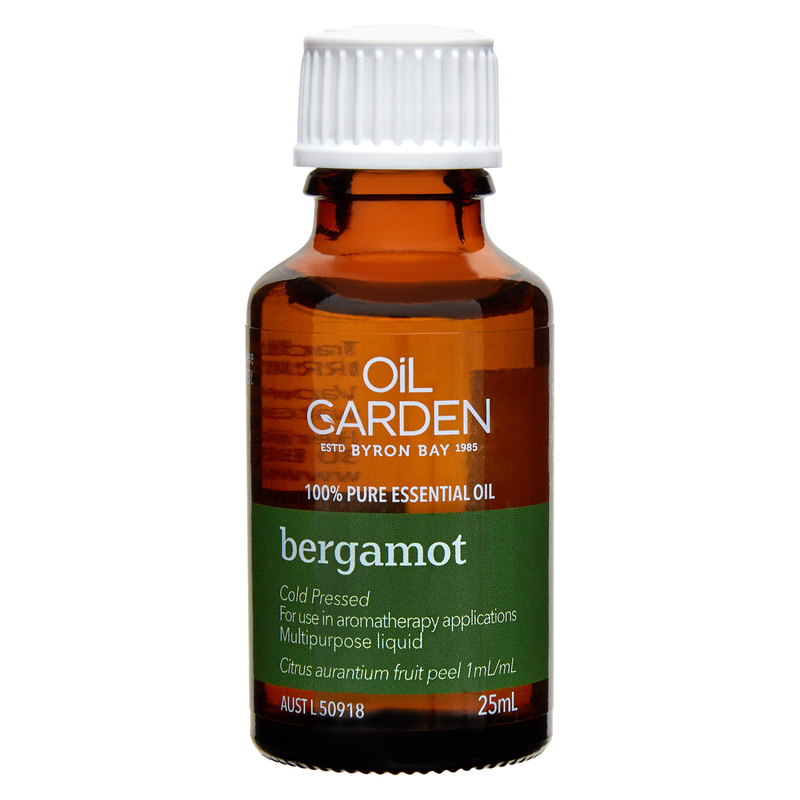 When I first sniffed my bottle of Oil Garden bergamot essential oil, I was surprised by how subtle its scent was. When I vaporised the bergamot essential oil in an electric vaporiser, I used much less water than I normally would. It took a long time before I could smell anything; and the scent was a soft citrus with a powdery quality. I tried diffusing a substantial amount of the Oil Garden bergamot essential oil in an ultrasonic diffuser with less water than usual. I could not smell anything, even though I was sitting next to the diffuser. Most often I use Bergamot on its own or with mix of either petitgrain, cedarwood, rosemary, sage or basil. In my glass spray bottle I put distilled water with a few drops of one or 2 of the oils. This I would mist on my bedding before sleep. Or same selection, Bergamot with one of the above Oil garden essential oils, a few drops I would pop into the steam difusser . Love the relaxing and clearing effect it gives.